Ginseng may help long-standing cancer patients to ward off the tiredness caused by the condition, found researchers from the Mayo Clinic Cancer Centre in US. The regular intake of high doses of the ginseng over two months significantly reduced cancer-related tiredness in patients in comparison to any other medication. 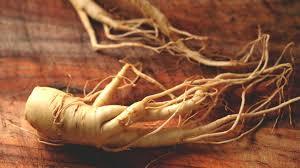 Ginseng has long been used as a natural energy booster in traditional Chinese medicine. Fatigue in cancer patients has been associated with the rise in inflammatory cytokines in the immune system plus inadequate regulation levels of the stress-hormone cortical. Until this study, the beneficial effects of ginseng had not been tested extensively against the debilitating fatigue that occurs in more than ninety percent of cancer patients. For their study researchers examined three hundred and forty cancer patients who had completed their treatment at one of forty community medical centers in US. 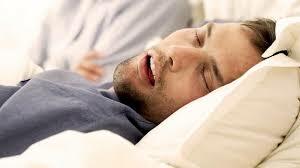 People who snore heavily face twice the risk of developing rheumatoid arthritis, revealed a research. Experts found that people who are diagnosed with the snoring-related condition sleep apnoea are likely to suffer the joint-damaging disease by twice. Rheumatoid arthritis thought to trigger when something went wrong with the immune system. In addition to inflamed and swollen joints, arthritis patients also experience flu-like symptoms. In more severe cases, they can end up crippled and unable to live to a fuller extent. Diagnosis of the condition may be difficult because it early signs can be inoffensive as a slight stiffness in hand joints often early in the morning. Avocado diet could triple the chance of success for couples undergoing IVF. Foods containing dressing salads with olive oil and which is consumed as part of the Mediterranean could help women who are trying to have a baby through IVF treatment. Monounsaturated fat, which is found in olive oil, sunflower oil, nuts and seeds, is considered better than any other kind of dietary fat for expecting mothers. Women who consumed the highest amount of monounsaturated fat were more than three and half times likely to have a baby after IVF compared to those who consumed the lowest amounts. 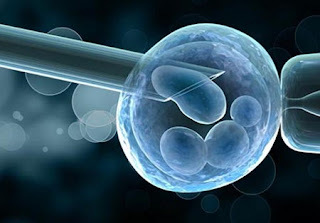 Prof Jorge Chavarro and team from Harvard School of Public Health carried out a small study involving nearly one hundred and fifty women those having IVF treatment. Their consumption of different dietary fats was recorded and results of fertility treatment were compared between the highest and lowest third of consumption in each group. The ancient yoga practice was found to be more effective at boosting brain power than vigorous exercise, found researchers from Wayne State University in Detroit. Researchers discovered that a single session of Hatha yoga significantly improved individual’s speed and accuracy when tested for working memory and concentration. 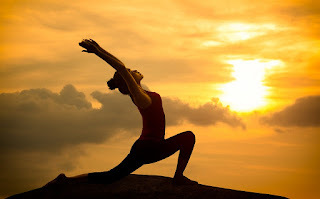 Hatha yoga is an ancient form of yoga that was first described in fifteenth century in India.Hatha yoga is also known as dual yoga because it includes a duality between two opposites: the sun (in Hindu, ‘ha’) and the moon (‘tha’). It uses physical positions to help control breathing, which in turn helps to calm the mind and prepare a person for meditation. Breast milk could protect children from virus of AIDS, suggests a new research by University of North Carolina in the US. The mother’s milk had strong anti-viral effect. 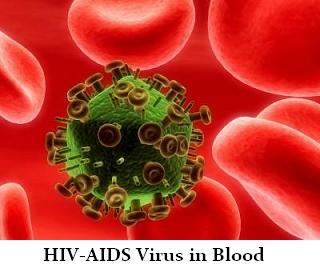 The research team carried out a study on genetically modified humanised mice which can acquire HIV similarly as humans. When the genetically modified mice were given the virus in human breast milk, it was found that mice were not infected. Various tests showed that even though some of their offspring acquired HIV virus from breastfeeding, yet their mother’s milk had a strong anti-viral effect. The research provides significant insight into the amazing ability of breast milk to destroy HIV and prevent its transmission. No child should ever be infected with HIV because it is breastfed. Breastfeeding provides critical nutrition and protection from other infections, especially where clean water for infant formula is scarce, explained study leader Dr Victor Garcia. A key constituent in garlic is one hundred times more powerful than two popular antibiotics in an attempt to fight against the leading cause of food poisoning, revealed a new research. 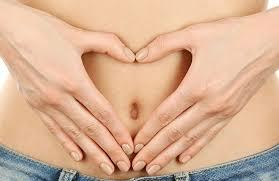 Campylobacter is the most frequent bacterial cause of food-borne illness all over the world. Women who breastfed their babies even for few months after the birth were less prone to become obese when they get older, revealed a new study. Researchers from the Oxford University found that for every six months a mother gives breast milk to her baby, she loses around two lb that depending on her initial height and weight. All women enjoy healthy glow after holiday, but after fading tans, about forty percent are left with hyper-pigmentation, patchy brown spots and dicolouration left on the skin. Too much sun exposure may leave anyone of any age, with signs of pigmentation. 2009 TheHealthAGE. The content is copyrighted and cannot be reproduced on without permission.